Today, Montgomery County Executive Ike Leggett launched the start of a naming contest to brand the County’s Bus Rapid Transit (BRT) system, which in the next few years is expected to transform the transportation alternatives available in the County. A broad coalition of supporters attended the event along US 29, which is expected to be the first BRT in the State of Maryland and could serve both Montgomery and Howard counties. Leggett especially thanked the County’s federal delegation for their efforts in securing a $10 million TIGER (Transportation Investment Generating Economic Recovery) grant to design and implement BRT on US 29. Howard County received $2 million in funding from the Maryland Department of Transportation for BRT planning efforts. 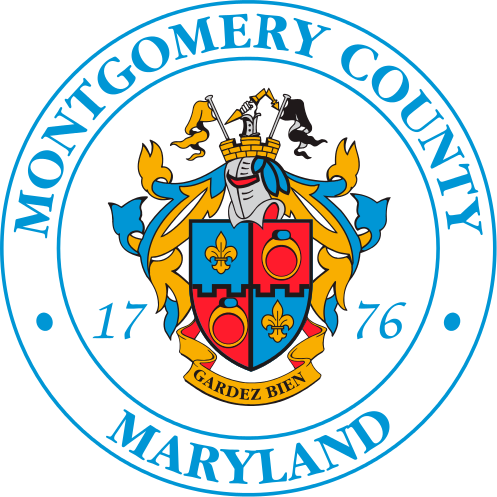 Montgomery County is in discussions with Howard County to make the first BRT line in the network along US 29 a bi-county service. BRT will be a network of fast, reliable, train-like buses that will move more people per lane compared to cars, with each bus taking as many as 90 cars off the road, get travelers out of traffic and help residents reach new jobs created along its corridors. BRT often has its own lane on busy roads, makes fewer stops than a traditional bus and is an environmentally-friendly choice that reduces greenhouse gases. The naming contest will be held from November 17 through January 20 to help brand the BRT system. The public will be asked to select one of three possible names – Flash, Rapid or Swift – and will automatically be entered to win prizes through random drawings. Voting will occur online on MCDOT’s newly released BRT website: GetOnBoardBRT.com or by texting MOCOBRT to 77453 and then following instructional prompts. Naming the system is a vital next step as MCDOT moves forward on BRT planning and design. Participate in the Montgomery County Thanksgiving Parade on Saturday, November 19, starting at 10 a.m. Hold special promotions at the Silver Spring Transit Center on Thursday, November 17, 11 a.m. to 1 p.m. and Rockville Town Square on Sunday, November 20, 12 to 4 p.m.
Get more contest details and information about BRT online at GetOnBoardBRT.com.